"22 years. #HappyAnniversary." 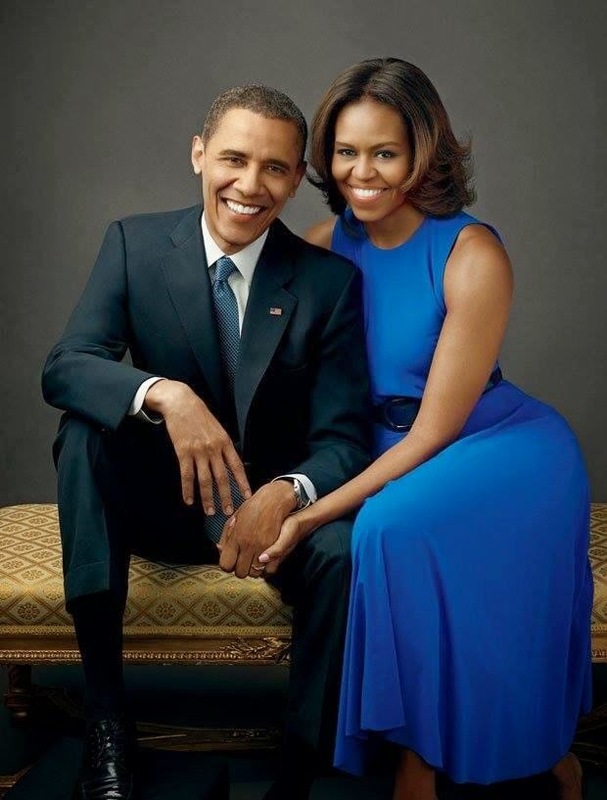 The first lady, Michelle Obama just shared this short note on twitter with their wedding picture. See the tweet below. Congrats to them!